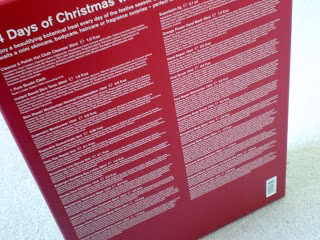 I don't really know why but this year i'm feeling really Christmassy. I love seeing all the decorations in shops and i'm hoping to go Christmas shopping in Leeds soon. I'm still waiting to venture to Starbucks for a Gingerbread Latte but i've managed to survive my cravings with a Costa Salted Caramel Latte instead. I've had an advent calendar every year for as long as I can remember and I love the satisfaction of eating my last chocolate and knowing it's Christmas. This year i've resisted the temptation to purchase the Ciate advent calendar which is perfect for me but I already have far too many nail polishes so the addition of 24 new ones isn't needed! I'm loving all the new alternative calendars that are out there and mean you can be a bit more sophisticated and healthy, especially the beauty ones that are available. This year Liz Earle have launched their 24 Days of Christmas beauty advent calendar* featuring 24 miniature products. 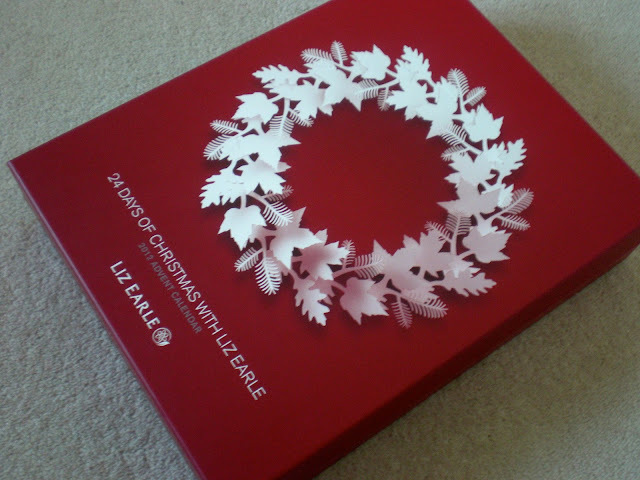 Although the Liz Earle advent calendar is quite expensive at £100 it fits in with the higher end price of their full sized products and would make a really nice early Christmas present for any skincare lover. 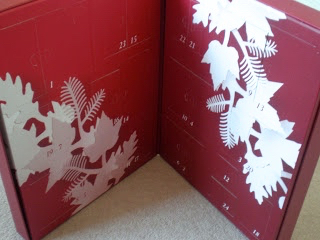 The advent calendar is really well made; each tiny product gives you the chance to try one of Liz Earle's products which is perfect if you're interested in trying the full range without buying each full sized product. 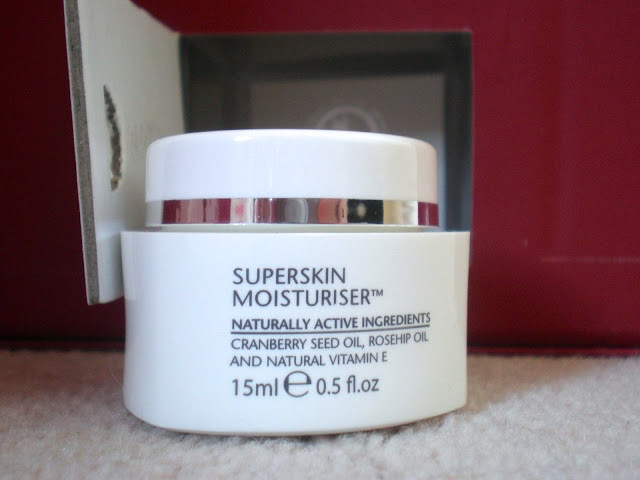 As you can see the Superskin Moisturiser managed to squeeze it's way out so I thought i'd show you what was behind the door. Although this isn't the most affordable advent calendar it's perfect for any beauty lover and could also be an early Christmas treat if you're stuck for present ideas.